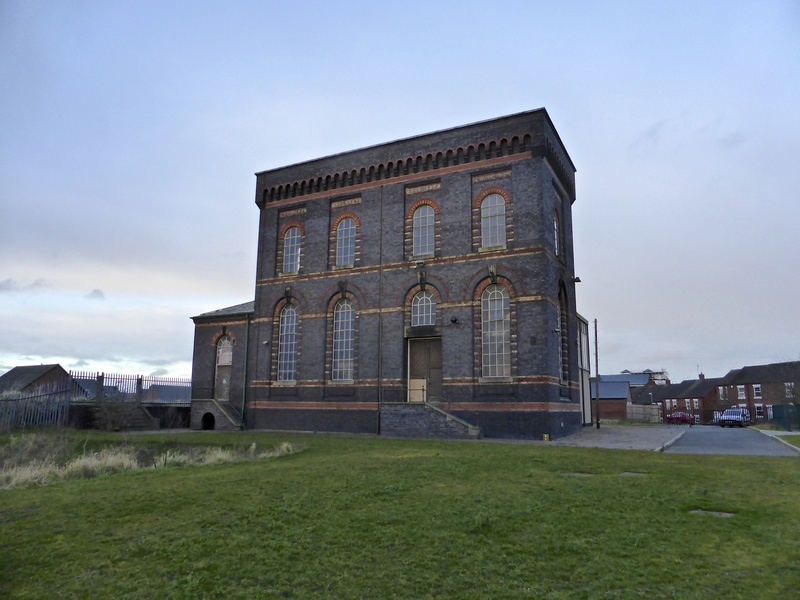 Sandfields Pumping Station champion and public historian extraordinaire Dave Moore has been in touch to let me know that this evening Monday 12th November 2018) there will be the monthly Public Meeting of the Lichfield Waterworks Trust charity, formerly the Friends of Sandfields Pumping Station group. Friday 26 October 2018 was the 160th anniversary of the first water to be pumped from Sandfields Pumping Station. A truly remarkable achievement in Victorian water engineering that changed the course of the industrial revolution. The Victorians achieved many things that shaped the world we all live in today, but do we really understand Victorian culture? Our very own David Moore, Charmin of Lichfield Waterworks Trust will be talking tonight about the symbolism found in Victorian Cemetery’s. Symbols are a language that can help us understand our past. As the saying goes, “a picture paints a thousand words”: but which words? Understanding our past determines actively, our ability to understand the present. Tonight, we take a journey back in time to look at the symbolism found in Victorian cemetery’s and try to understand what messages the living left, to tell the story of their dead loved ones.As always, this talk will invite you to think about the past differently.